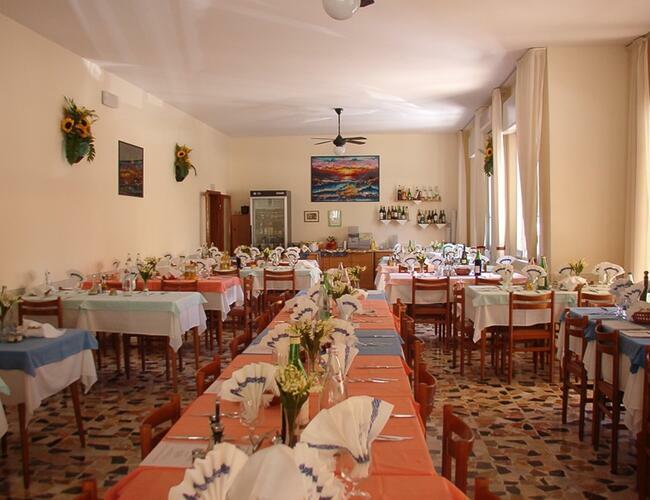 Ennia Hotel is a traditional hotel, situated in a quiet location 50 meters from the sea, located in Viserba, in a strategic position for those who want to enjoy the beach, entertainment and shoppin. Near boutiques, shopping-centre and theme parks. 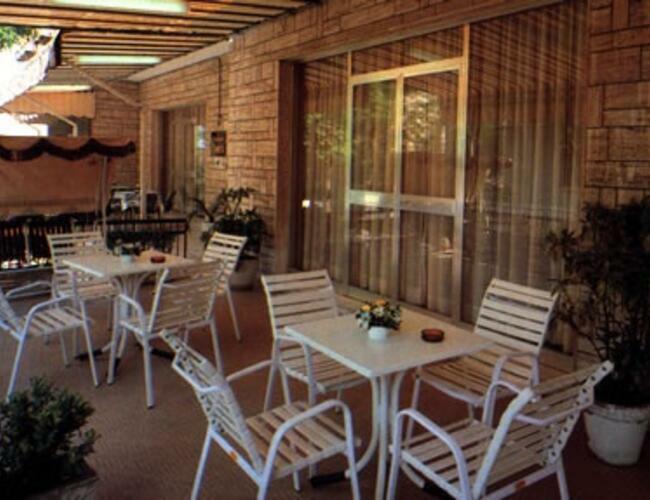 Ennia Hotel has a large hall, dining room, TV-room. 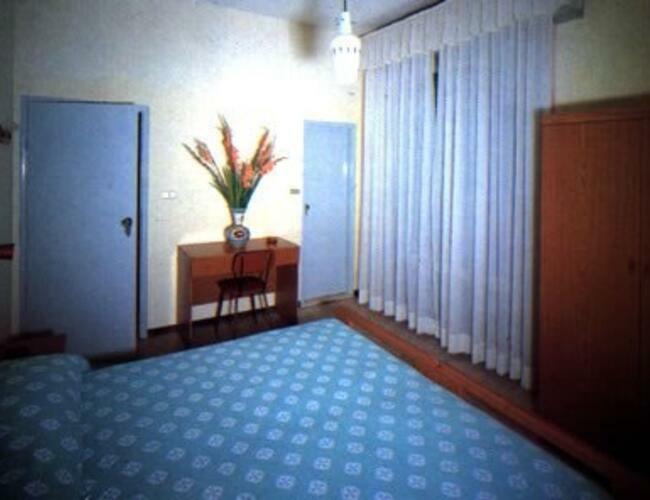 Rooms with private facilities, TV and telephone; some rooms are equipped with hairdryer, safe and balcony. 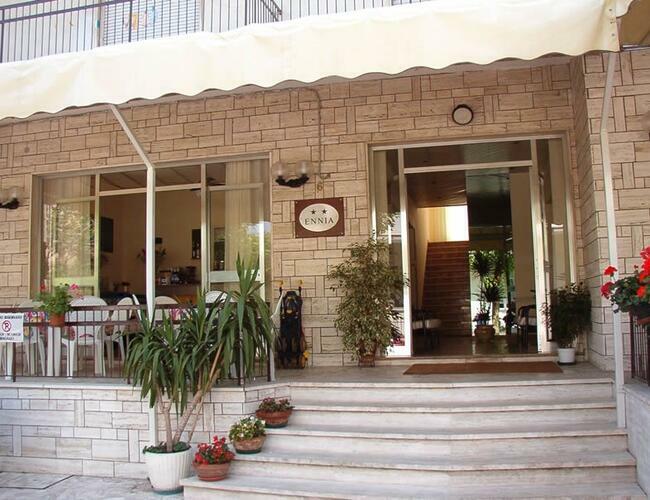 Opportunity to stay in the dependance "Tre Sirene", 200 mt far from the Hotel Ennia. Traditional food prepared by the owners, possibility of various choice of menu. For lunch and dinner you can enjoy local, genuine and seasonal products. Wide selection of seafood and meat of the territory. Here families with children are welcome. 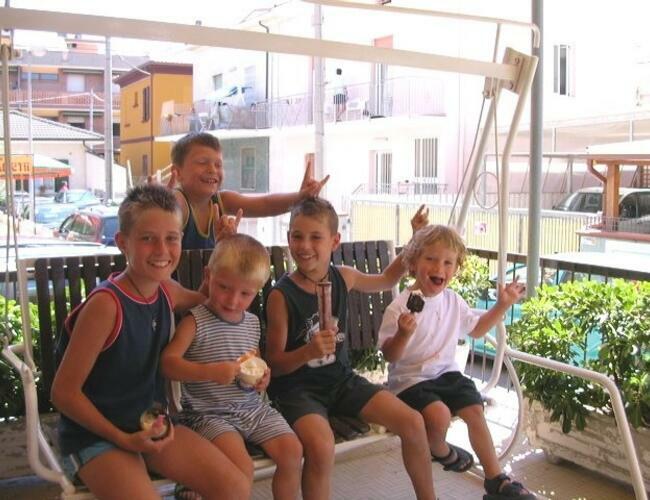 Our hotel has a range of facilities for families. 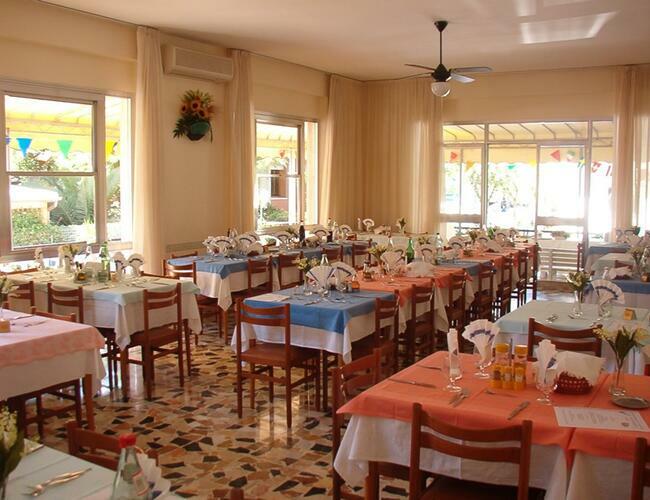 In the restaurant you will find child-chairs and our kitchen is able to offer special menus prepared for their needs. Game-area equipped in the hotel and on the beach. Staying at our hotel will enjoy the comfort of the beach easily accessible. 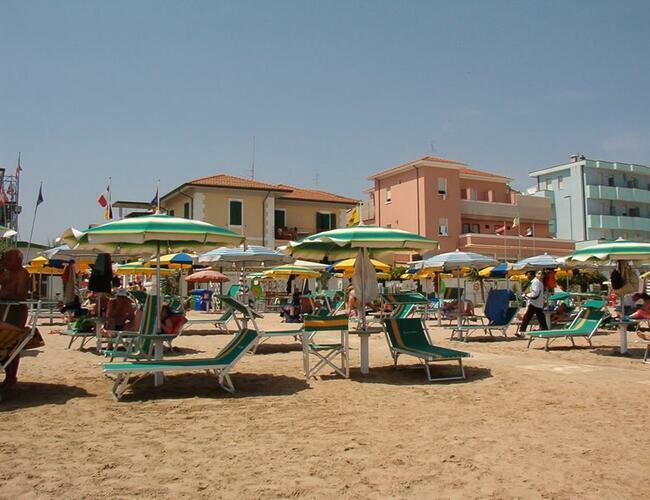 Beach-chairs, umbrellas, kids miniclub, bar, cabins and more.